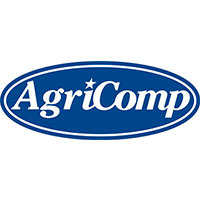 The AgriComp Safety Group was formed by Texas Mutual Insurance Company to help agricultural businesses save money on their workers' compensation insurance. TGFA members are eligible for this program. Learn more at the bottom of the Member Benefits & Services page. TGFA works alongside AgBenefits (formally Texas Ag Coop Trust) to aid in providing group life and health benefits to members in the agricultural industry. Designed by ag employers, the program responds to the needs and interests specific to employers and their employees by banding together to give a greater presence and more purchasing power. Contact Marcelo Aguilar at (806) 731-4740 or [email protected]. TGFA hosts periodic educational seminars on regulation changes and safety issues. Check back for 2018-19 seminar dates. TGFA's directory is available online to members only. Login to search members by name, location and business type or scroll through the list of members. The printed directory is published every September and one copy in mailed to all member locations. Additional directories may be purchased here. Non-members may purchase a directory here. All members can opt into the weekly e-newsletter to stay on-top of industry issues. Contact arinn@tgfa.com to sign up. 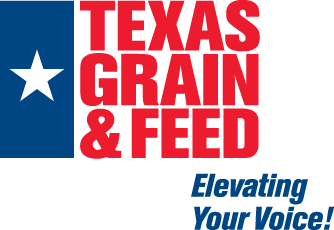 TGFA is the representative voice for the grain and feed industry in the Texas legislature and our congressional delegation. Need help logging in? Your username is at the bottom of every e-newsletter or contact [email protected].